By Gurunam (Joseph Michael Levry). It is vital for love partners to take time to see which way the powerful forces of nature are moving. 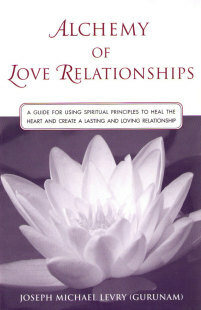 These forces play an essential role in determining when to enter a relationship or marriage and what to do once in it. 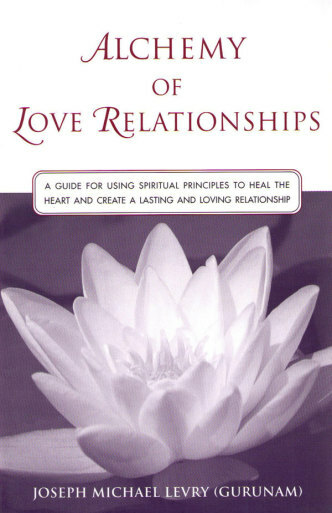 The spiritual principles revealed in the Alchemy of Love Relationships will be of the greatest practical utility to every man or woman desiring to build, nurture and maintain a healthy love relationship. These truths are the unforseen forces that direct every relationship. Use them to take control of your love and experience it on a higher level.